At Aireworth Vets, we offer nursing clinics to obtain advice on routine issues with your pets. This gives you chance to discuss any concerns about your new pet. Our nurses can provide information on worming, flea treatment, nutrition, neutering, insurance and behaviour. The nurses will discuss your pet’s oral hygiene and ways to prevent tartar build up, thus reduce the likelihood your pet will require a dental procedure. If you’re worried your pet may be suffering from fleas, our nursing clinics allow for a nurse to check your pet and offer related advice. This is aimed at pets aged 7 years and over and includes diet advice, dental examination, joint examination, weight check, urine test, nail clipping, nose to tail examination, discounted blood test (if advised) and blood pressure monitoring. 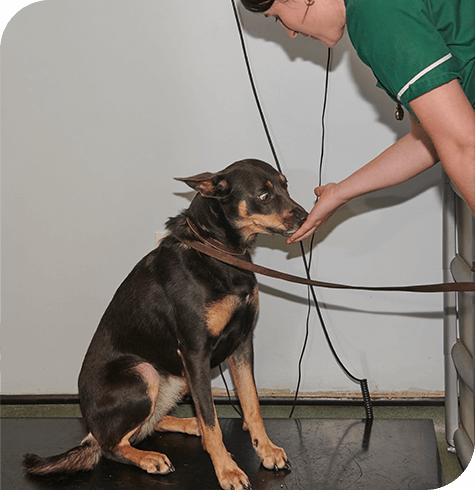 As well as our nursing clinics, the nurses also provide routine treatments for your pets such as nail clipping, tablet administration, micro-chipping, nutritional advice, grooming (depending on time and whether sedation is required), rabbit checks and sexing small pets.